It’s that time of year again. The International Association of Culinary Professionals is hosting their annual conference and this year it’s in New Orleans. The all roads lead to New Orleans thing started last week at the Astor Center, with a benefit for the Southern Food and Beverage Museum. I met Liz Williams, the founder of SoFab, last year at IACP and she is a warm, wonderful person, committed to preserving southern food heritage. SoFab opens this summer, and it’s another reason for people to start returning to New Orleans. 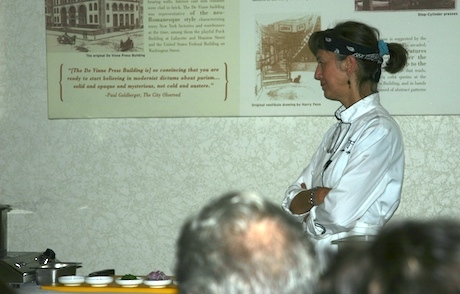 That was the message chef Susan Spicer of Bayona restaurant brought to this event; the city was ready and waiting for tourists to come back. New Orleans still needs our help and support. The beautiful Charlotte Voisey, from Hendricks Gin, (warning, if you are at work and click the link…it’s a wacky and noisy website) was also on hand to mix up some cocktails for us. 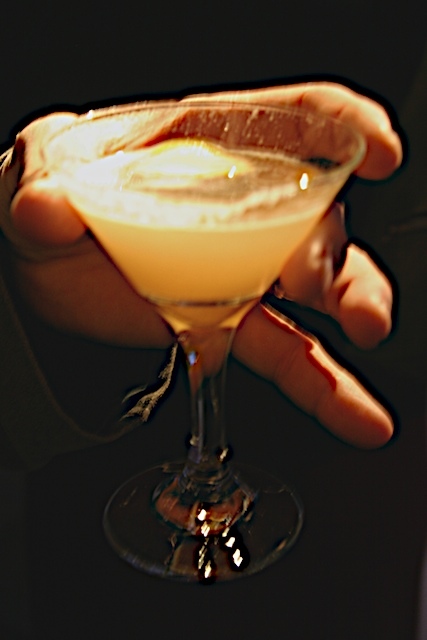 Now, there is debate on this, but some say the cocktail was invented in New Orleans. Obviously I’ll need to research this when I’m in New Orleans. meeting new people and catching up with others. Should be some fun, don’t you think? Let the good times roll, or whatever it is that they say in New Orleans!